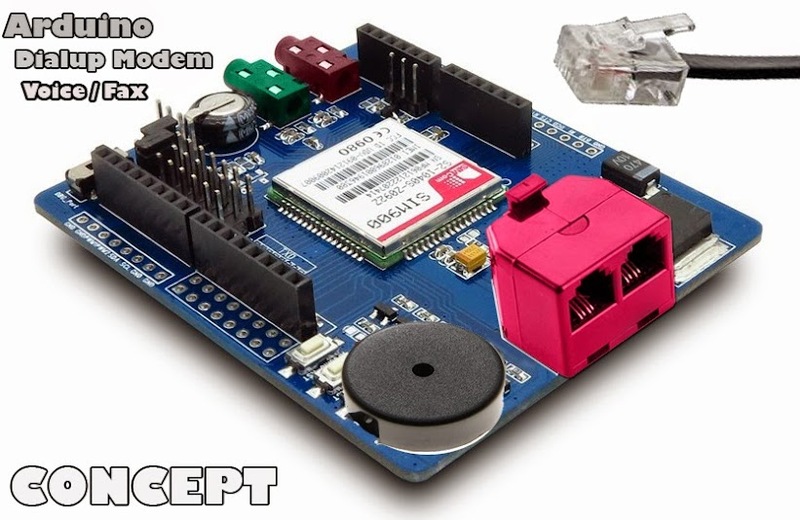 Arduino Answering Machine/Caller ID - Cold caller blocker, take my money already. kit, which I doubt has been approved for connection either. You could maybe use DTMF as it allows 16 different tones so with a combination of *, #, A, B, C, D & 0-9 you could maybe send some quite complex messages.